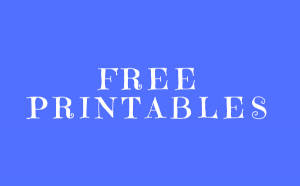 FREE printables for your INSPIRATION! 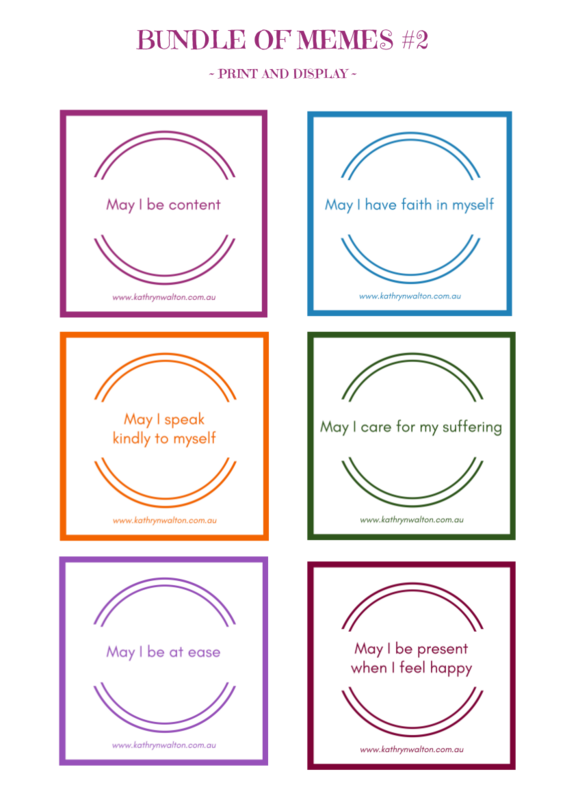 These free downloadable printables are intended for personal use. You are welcome to share them with your clients and friends at your own discretion. Please acknowledge the source if you are sharing, citing or quoting. Please do not make alterations to the originals. 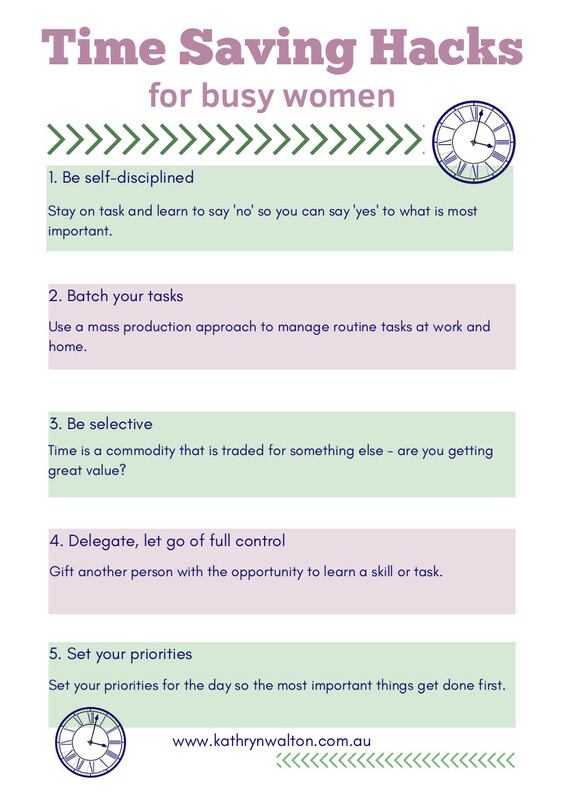 Time management is an effective way to manage stress. Use these 5 hacks to reduce stress and maximise your time. 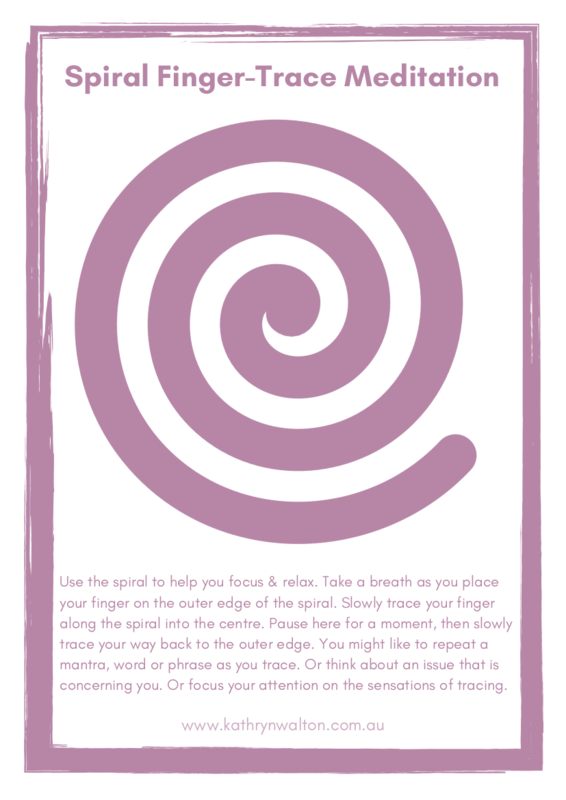 Use the spiral to help you focus and relax through meditation. Follow the guidelines on the printable. 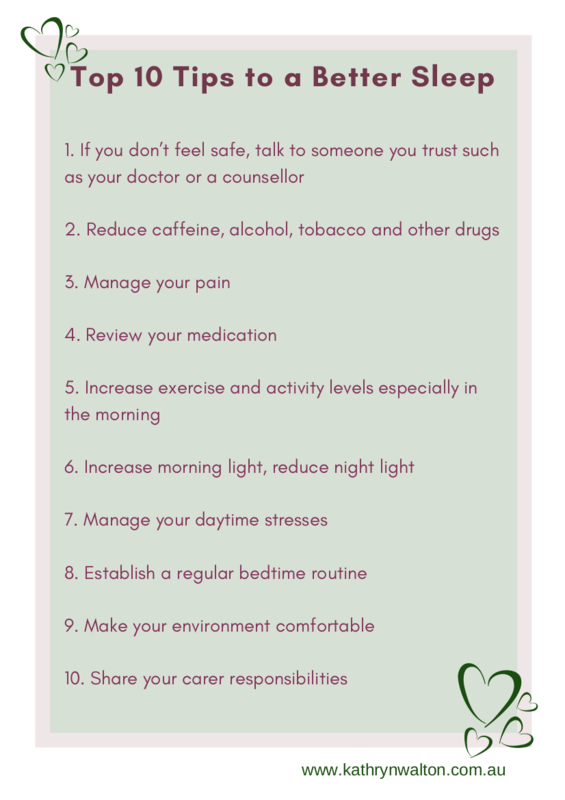 Use these tips to improve your sleep. See a doctor if your sleep problems persist. 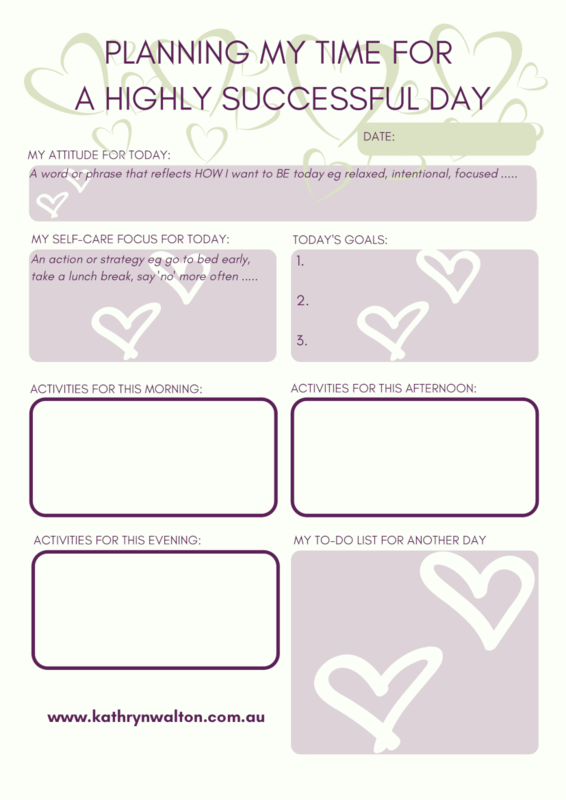 Use this daily planner to bring clarity and self-discipline to how you invest your time. 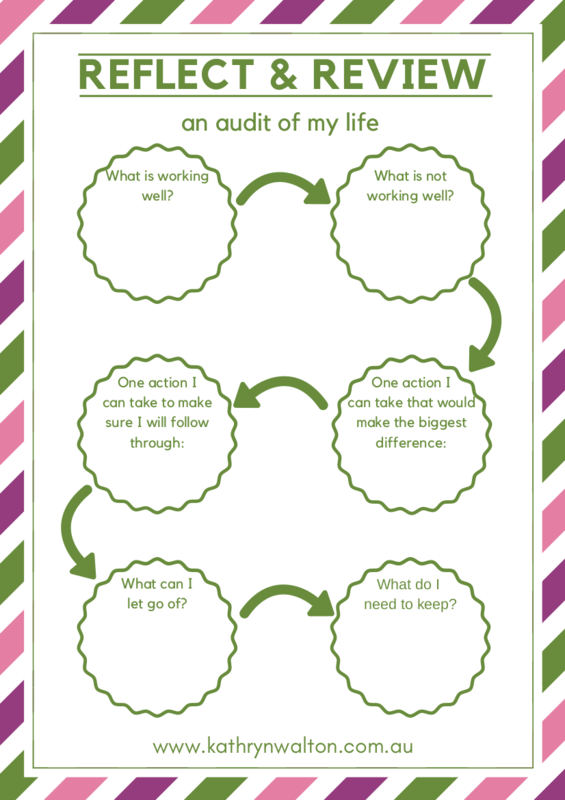 Use these questions to reflect on what's working well in your life, what's not, and what you can change. 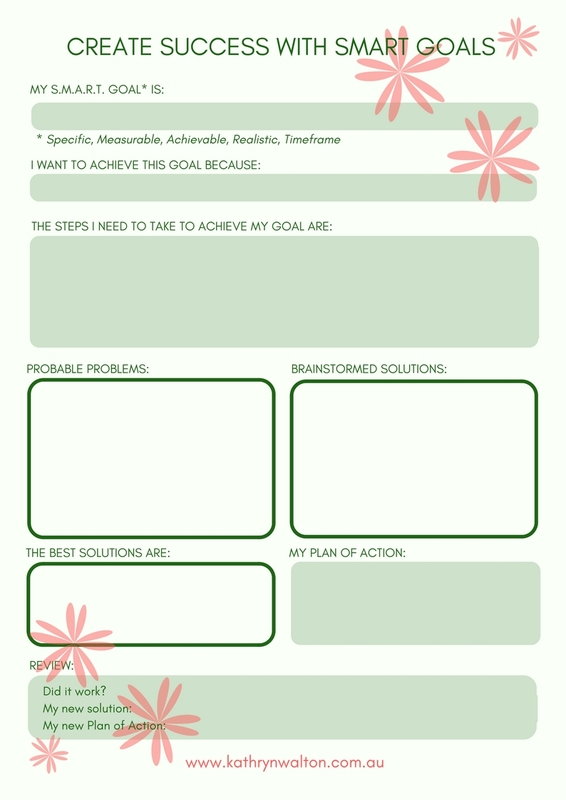 Bring clarity to your goals and creatively overcome obstacles. 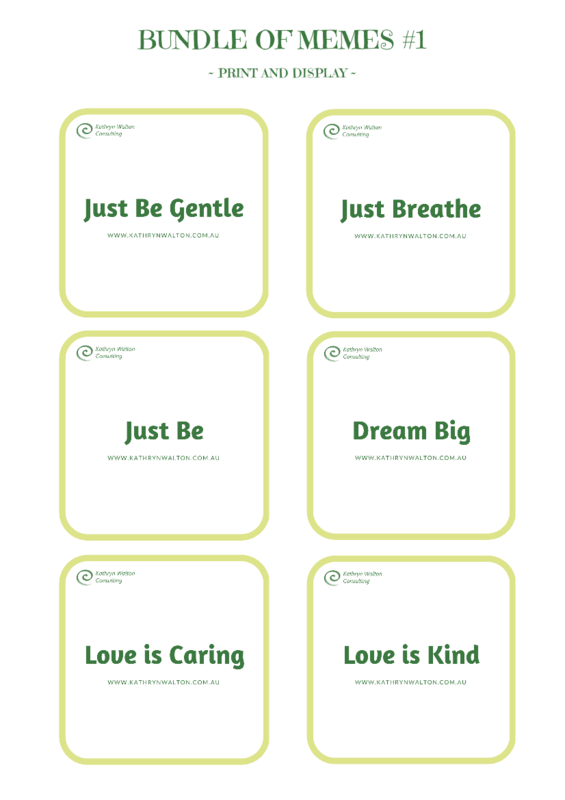 Print, cut and display these inspiring reminders around your home and workplace. 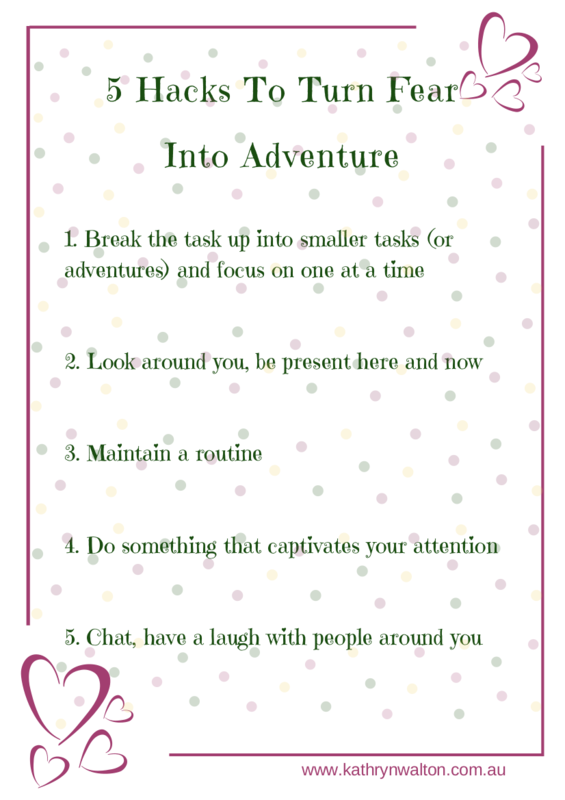 An attitude of adventure turns mistakes into learning curves and fears into fun! Valuing yourself is a necessary step towards happiness and success. 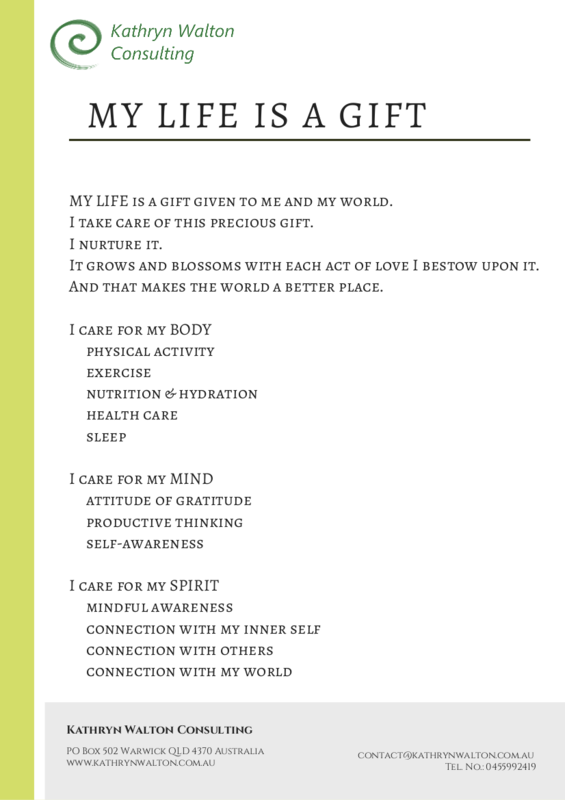 Use this affirmation to guide your self-care. 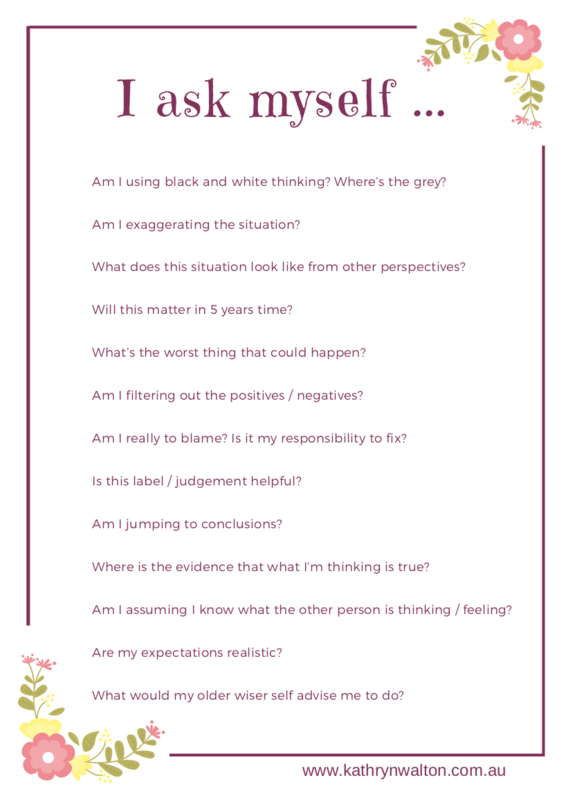 Keep your powerful mind-based strategies in play with these handy questions to ask yourself.